Can my DUI get dropped to reckless driving? - Answer from MyDuiAttorney. 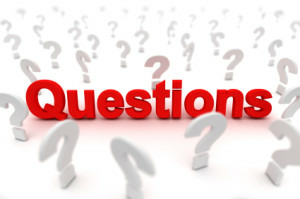 Home › Questions › Can my DUI get dropped to reckless driving? How do I know if my DUI charge can be lessoned to reckless driving? All of these look bad on the State, where they would look at the law and potentially reduce the charge rather than have the case dismissed by the court. Are there any other ways for me to look at aquiring a lessor charge? Perhaps you were pulled over and required to take a field sobriety test on the side of the road, you passed, but were still arrested for a DUI. In these particular circumstances, it would be in your best interest to have your attorney view any video taken and pinpoint how well you did while taking the test. This would establish that you were not impaired, and therefore it would be best if the charges were lessened before reaching the court system as it is very difficult for the state to prove that you were authentically a DUI. Since the State has the burden of proof, they often reduce the charge to avoid a "not guilty" verdict in front of a jury. 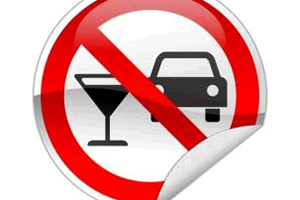 What are the advantages of my DUI being reduced? It is also important to note, that if your first DUI offense is reduced then a subsequent arrest would still be viewed as a first time DUI offender. Is there a goal that I should be seeking to acheive in this process? How, or why, were you stopped by the police? What Field Sobriety Tests did the police ask you to take, if any? Was there anyone with you at the time who can corroborate your testimony? The ultimate goal of your attorney is going to be looking to discredit the process by which you were arrested, by either poking holes or completely tearing apart the State's case. This will make it more favorable for your case to be dismissed, or thrown out altogether. 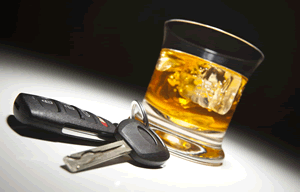 Your attorney's secondary goal is going to be getting your DUI charge reduced to a reckless driving charge.